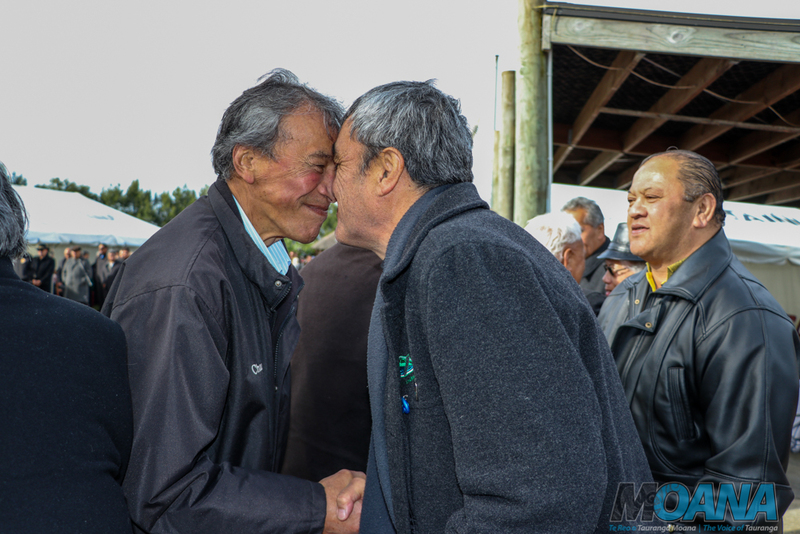 The Poukai ki Pohara has a very special connection to Kiingi Koroki. 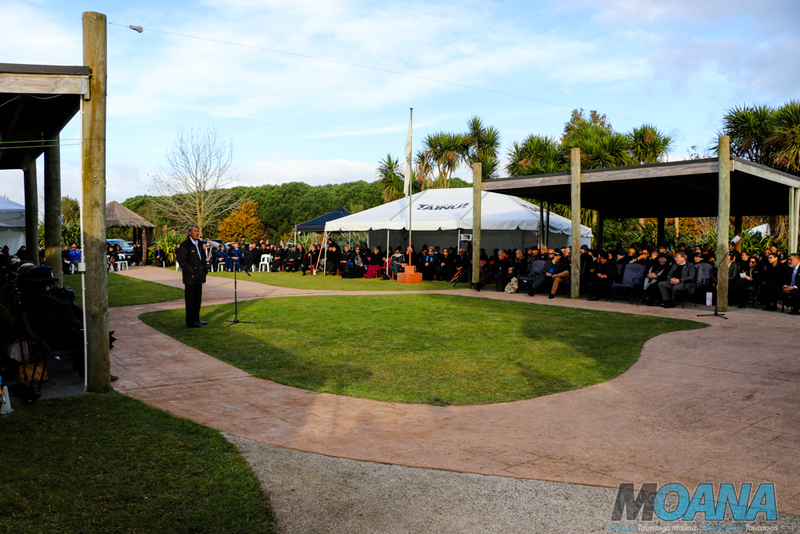 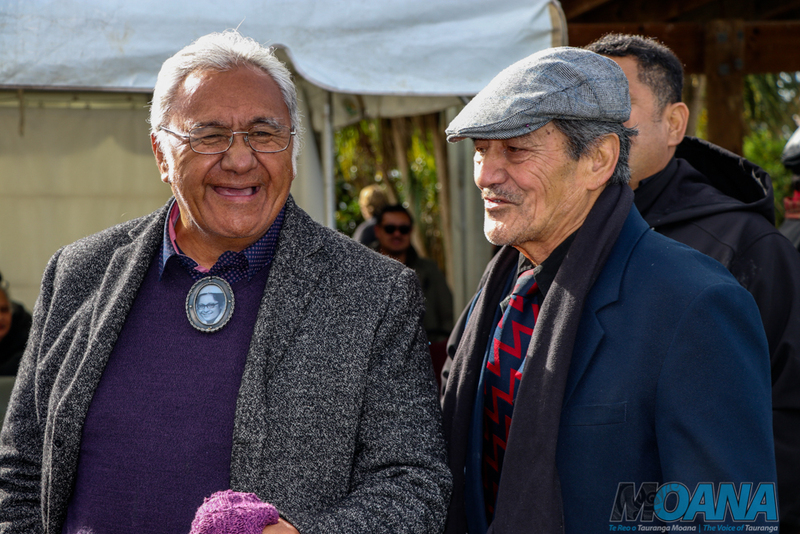 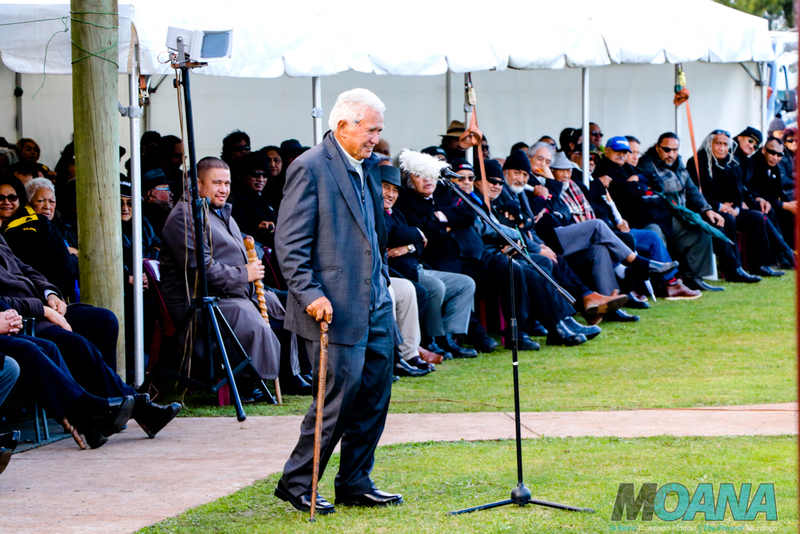 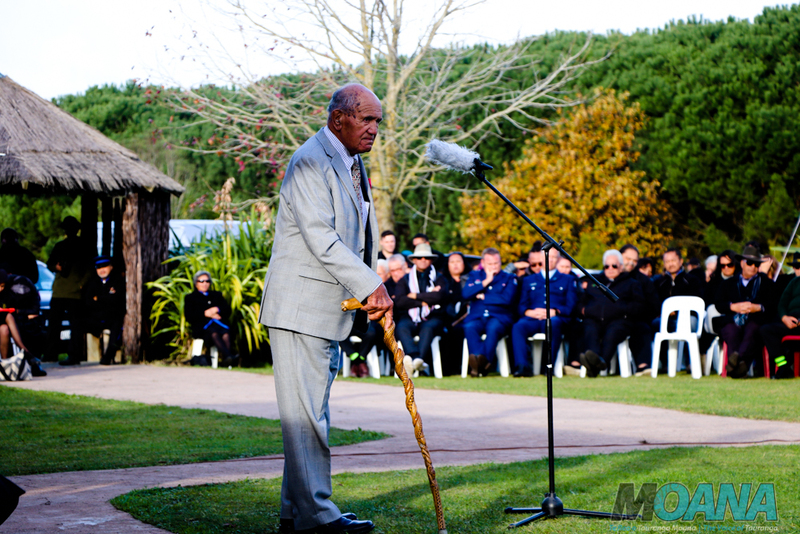 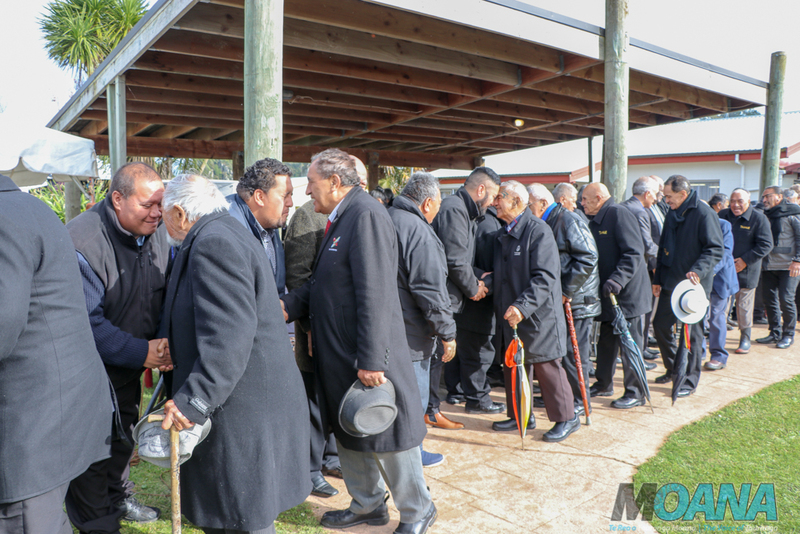 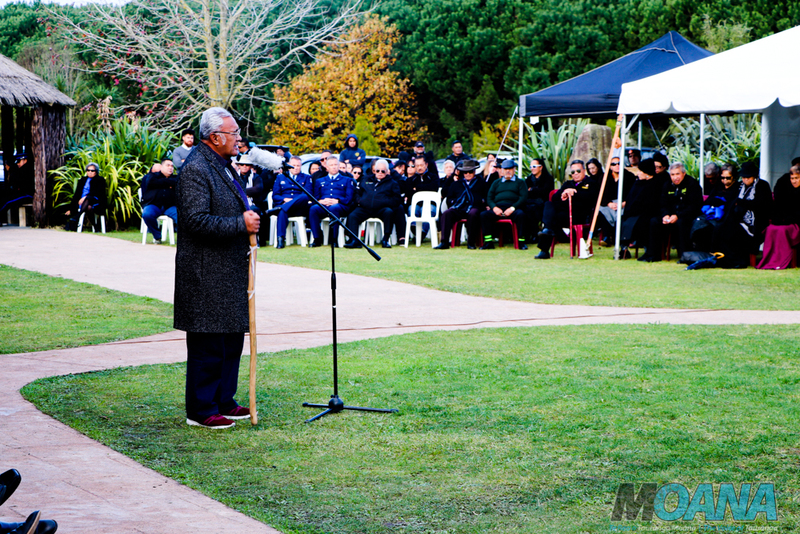 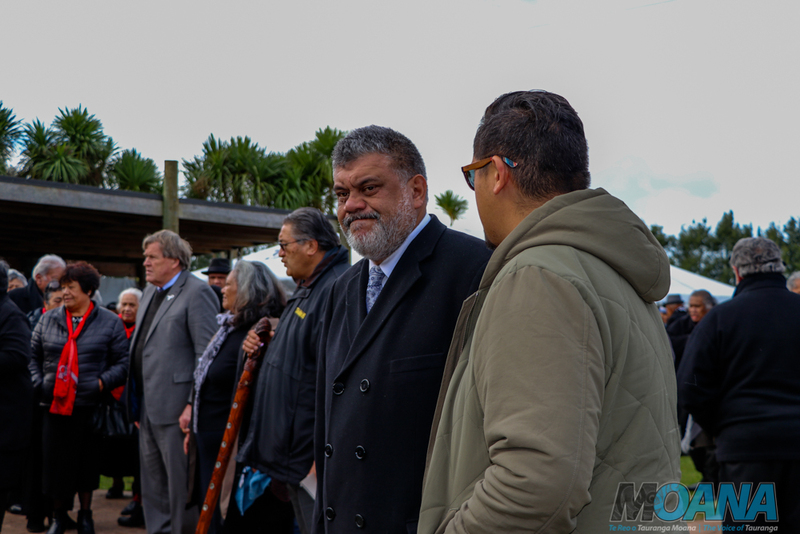 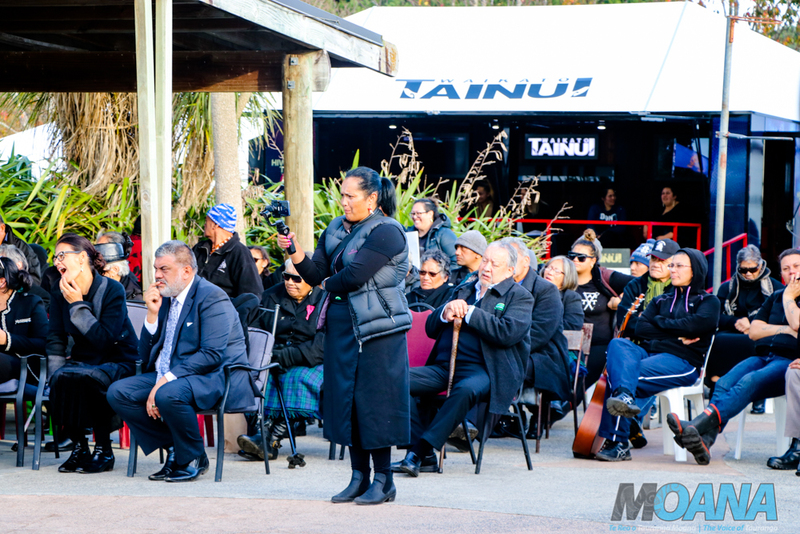 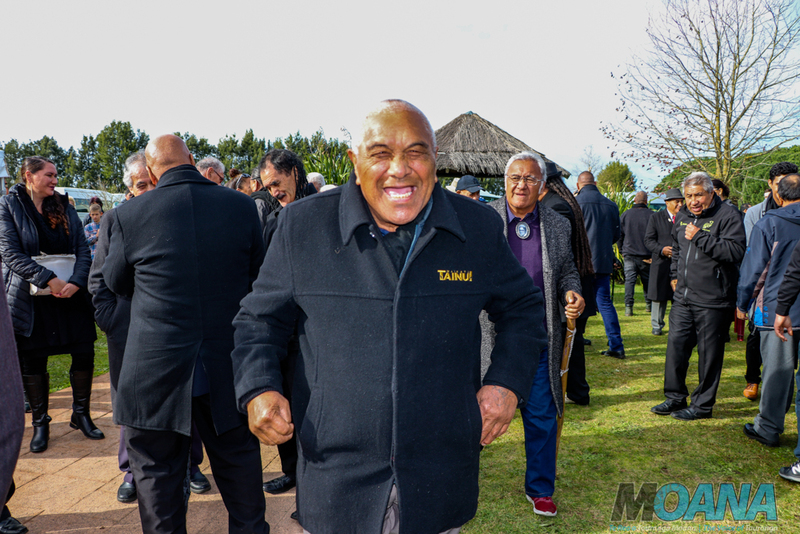 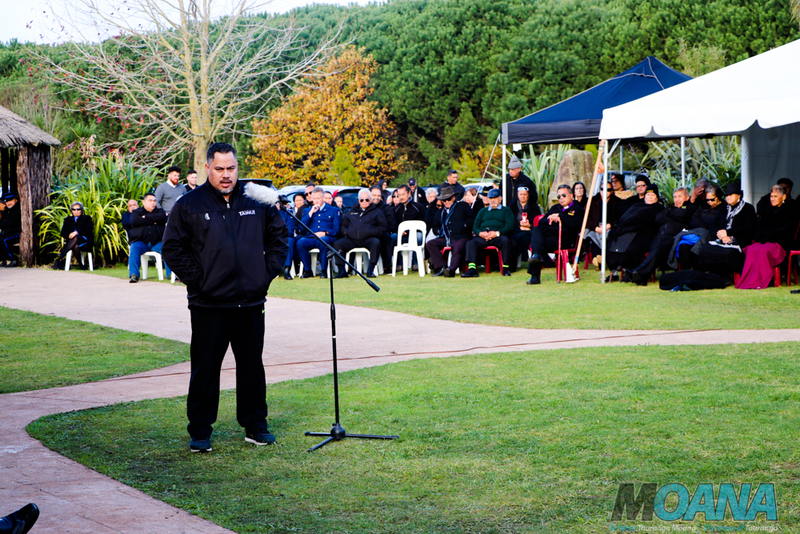 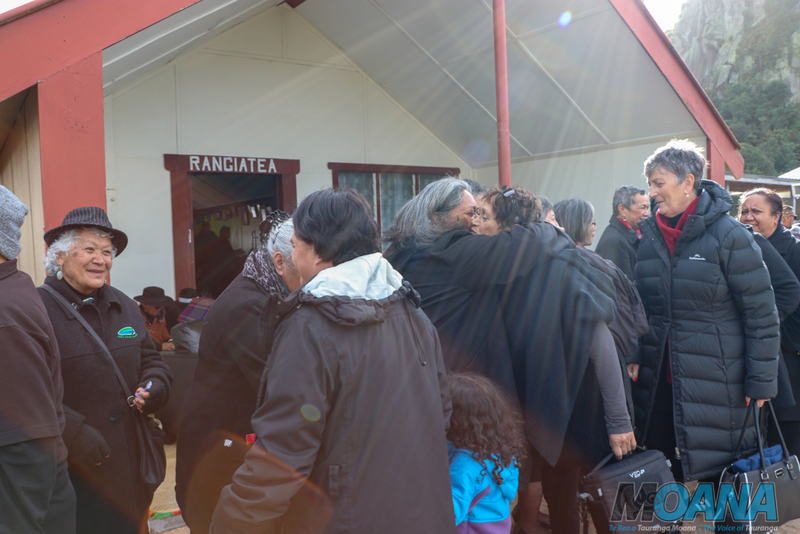 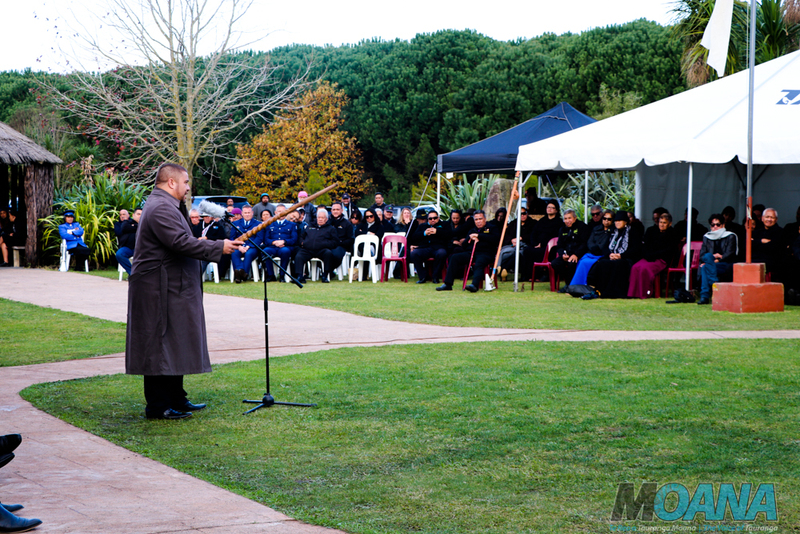 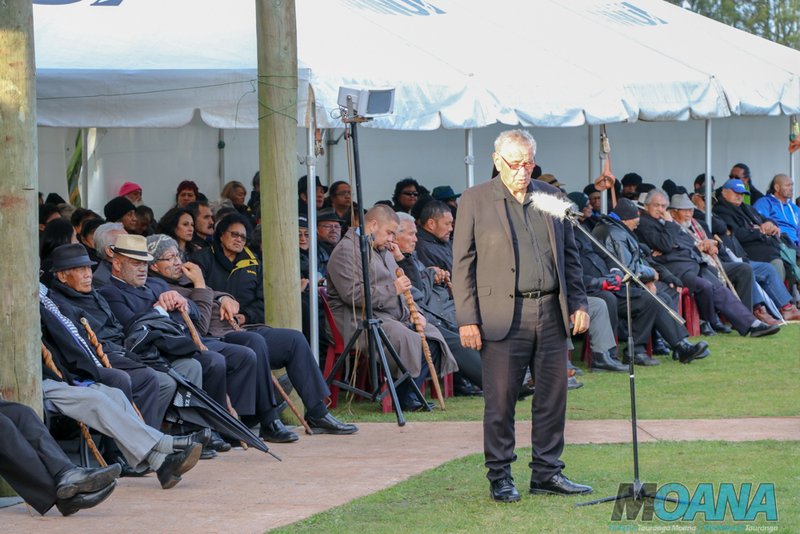 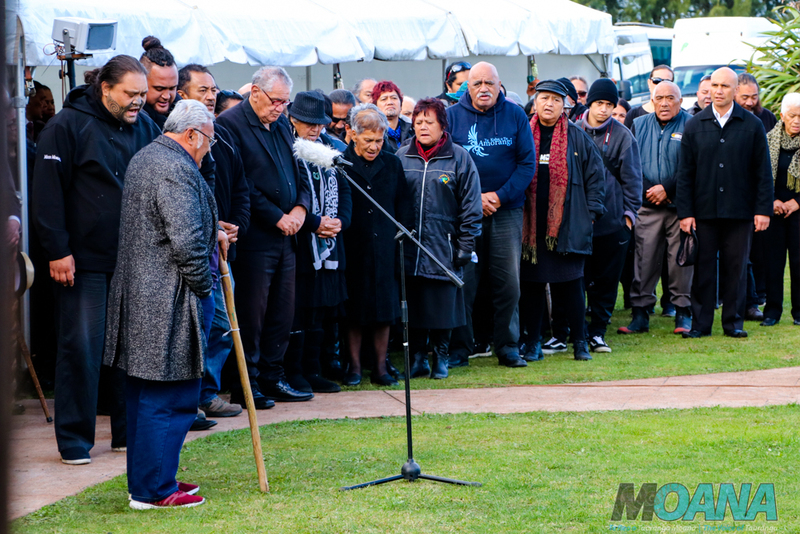 Kiingi Koroki attended the first birthday of his grandson, the request for a poukai for Pohara was put to him by the kaumatua of the marae. 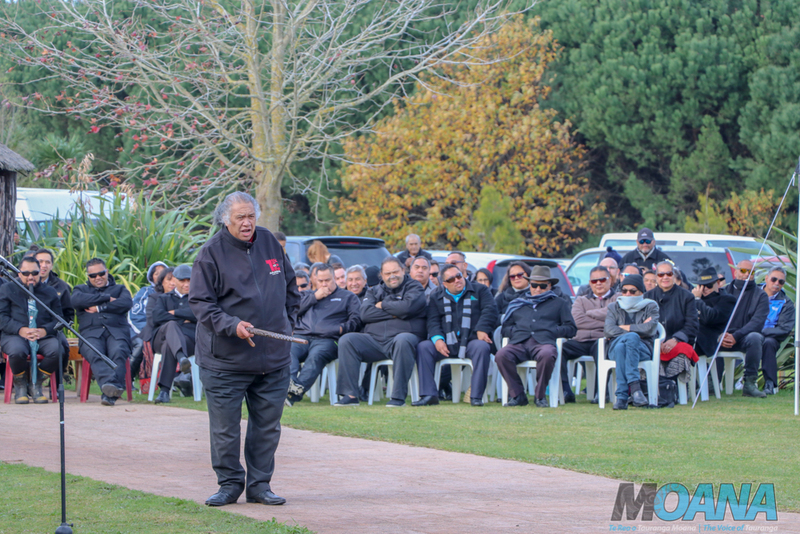 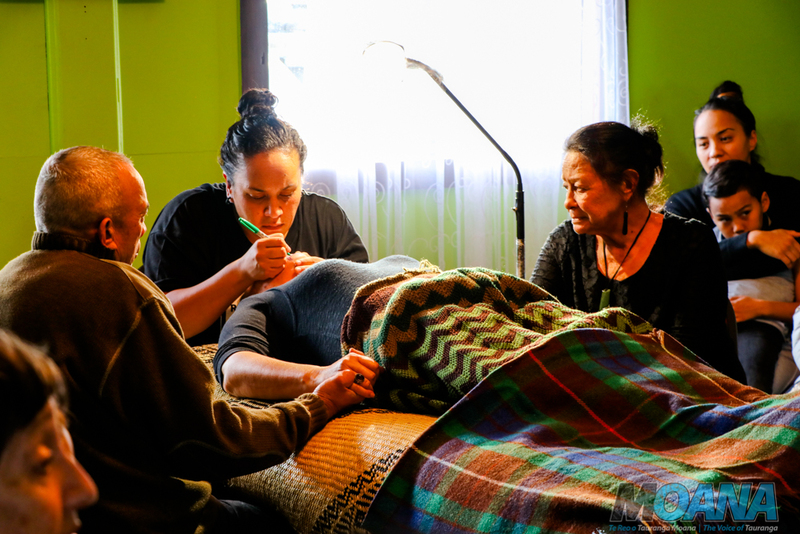 It was agreed and King Koroki offered his birthday as a suitable theme for the kaupapa. 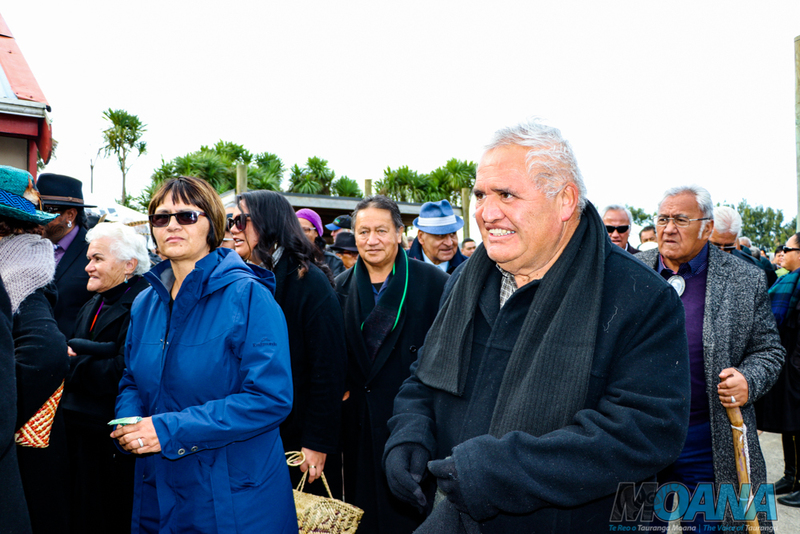 Today, the Pohara Poukai is held on the closest Sunday to 16 June. 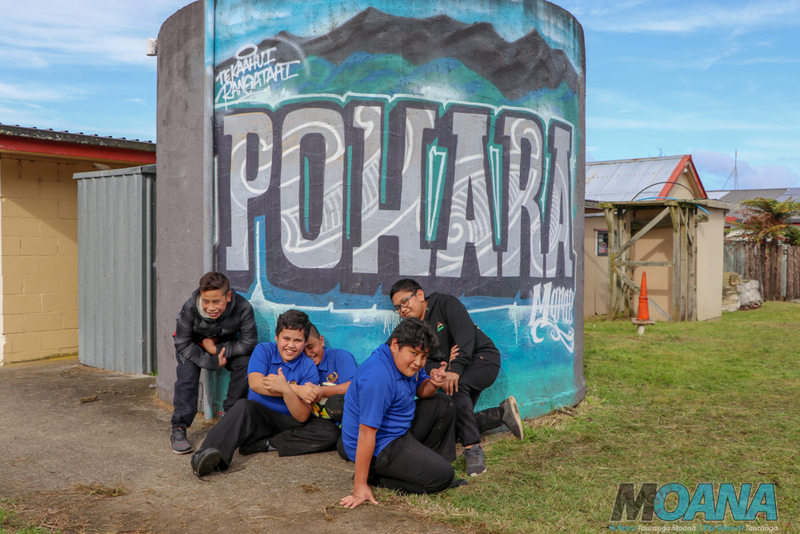 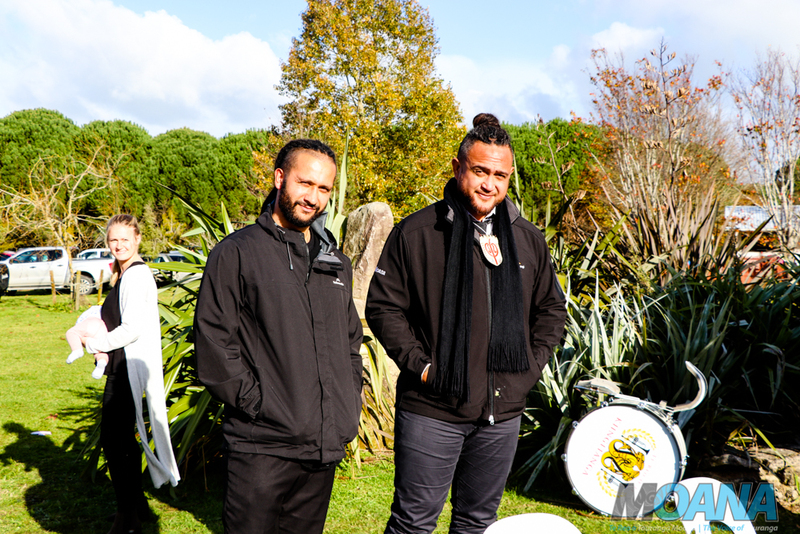 (source: Kiingitanga Facebook) Moana Radio also has a very special connection to Pohara Marae. 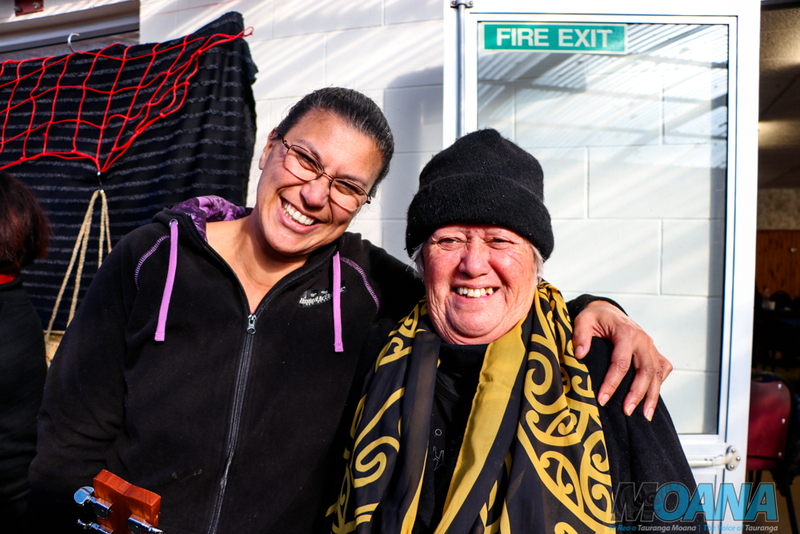 Our Nanny Puarere (Lulu) is from Pohara and Maungatautari; and she is the last living child of Erana Tairi and Tuwhakaraua Taute. 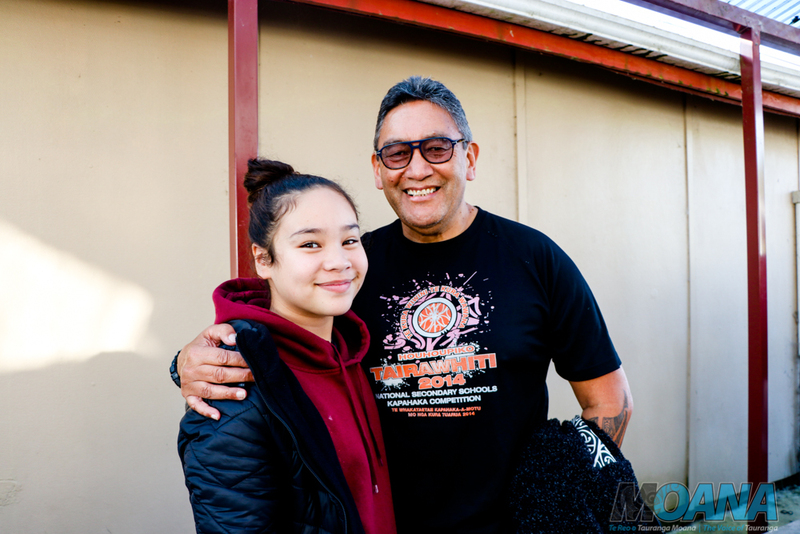 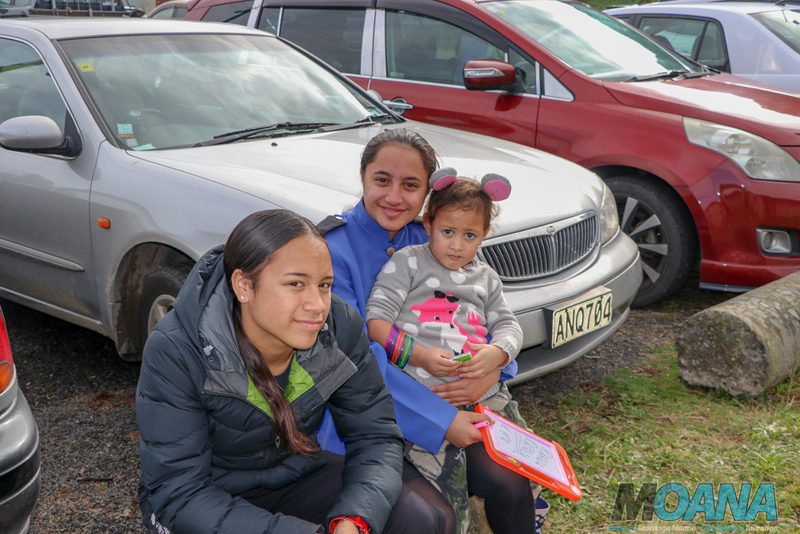 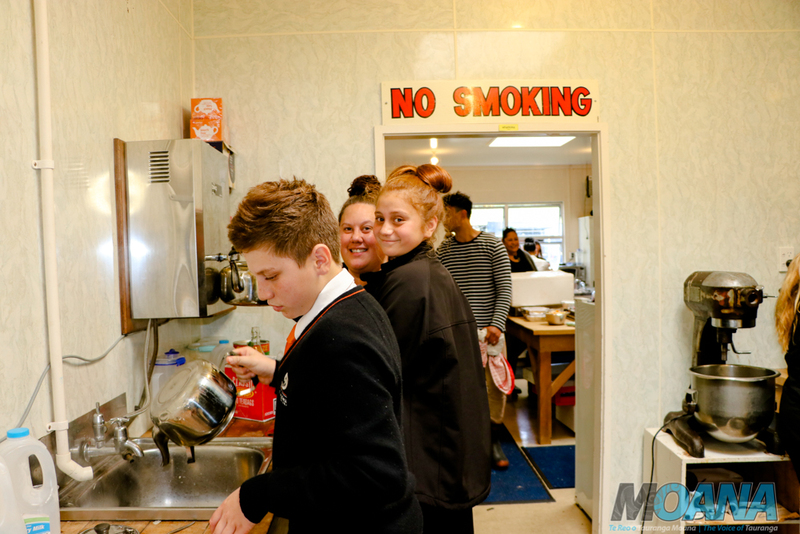 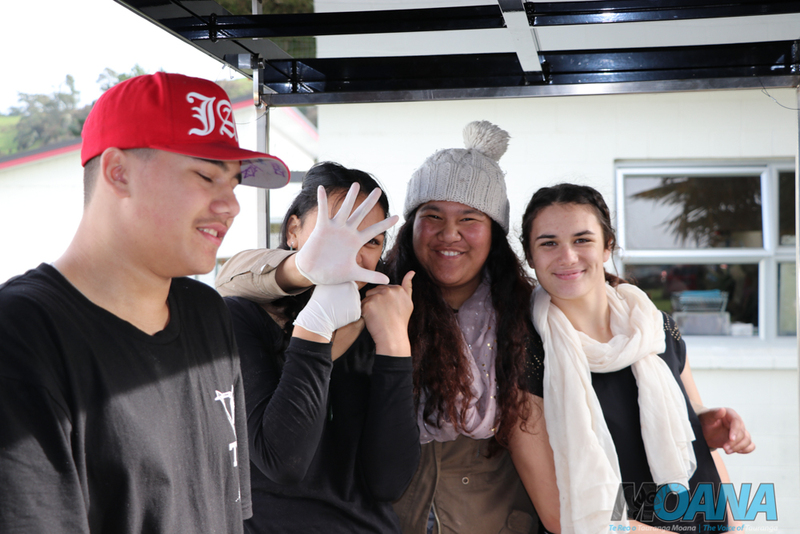 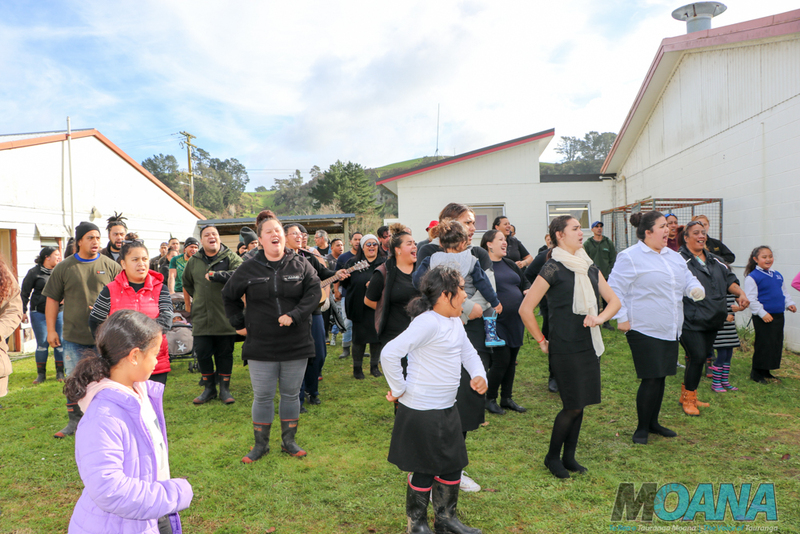 Naia and Summer loved their first Poukai ki Pohara, and they are looking forward to going every year to reconnect with their Ngati Koroki Kahukura whanau.